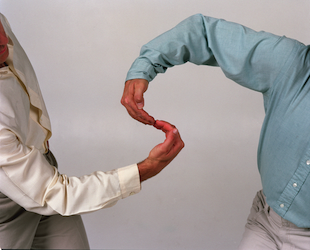 What do mathematics and dance have in common? 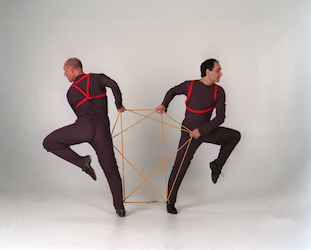 For years Karl Schaffer and Erik Stern have been showing the magical connections through highly physical, engaging choreography peppered with their unique brand of humor and entertaining audience interactions. Join the directors of the Dr. Schaffer and Mr. Stern Dance Ensemble, along with company dancer Saki, as they perform several delightful dances from their show for all ages, The Secret Life of Squares, and discuss the surprising ways they have found to link mathematics and dance onstage. The Ensemble has appeared in hundreds of venues throughout North America, received numerous national grants, and taught hundreds of workshops on how to connect dance and mathematics in the classroom. For further information about SD26, visit www.sd26ny.com or call (212) 265-5959. We look forward to seeing you on Friday!